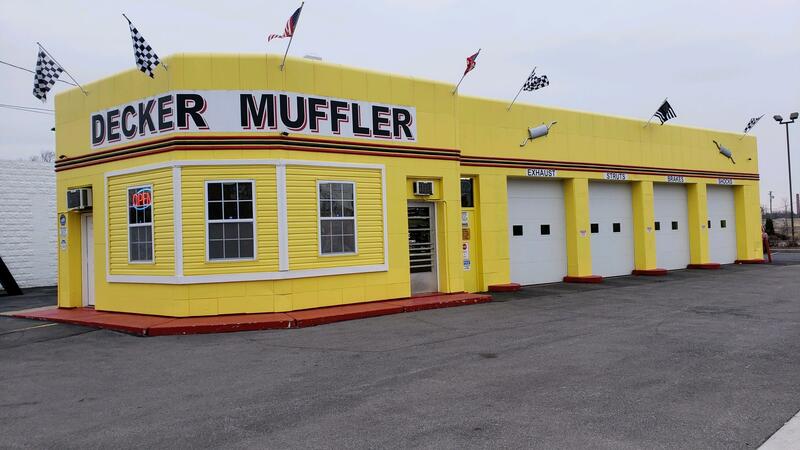 Decker Muffler is a family owned shop with over 25 years of experience. If you are looking for someone who takes pride in their work, uses quality parts, and does it right the first time, you came to the right place. We provide free estimates, show you what needs to be repaired, and NEVER sell you something you don’t need. No appointment needed and most services are done within an hour. 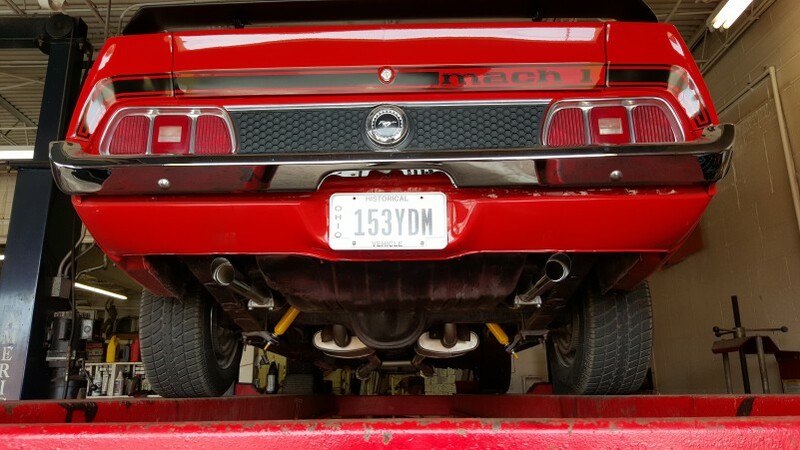 Decker Muffler can do everything from minor repairs to complete custom systems, employing one of the best custom pipe benders in the area. We also buy parts direct from the manufacturers, saving YOU money by eliminating the middle man. All work is GUARANTEED, and we will BEAT any price. 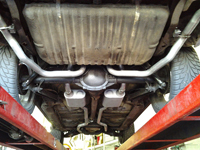 Contact Decker Muffler for the Best Quote in town!